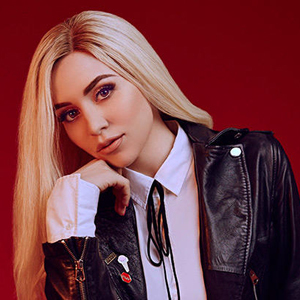 Ava Max, Amanda Ava Koci is an American singer and songwriter. Mother was an opera singer, parents emigrated from Albania. Start of musical career was laid two singles that have not reached significant success. However, the third single «Sweet but Psycho» reached the first place in the UK Singles Chart in late 2018 - early 2019, achieved success in the charts of many countries and served as a springboard for reaching chart's and showbuiz tops.